Errors in the Masoretes’ “Original” Hebrew Manuscripts of the Bible? The Hebrew Bible today differs from the Bible manuscripts of the first millennium B.C.E. How do we identify alterations? Learn why critical editions of the Bible are essential. 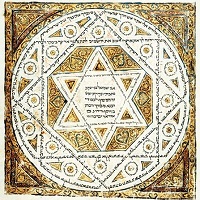 Until the discovery of the Nag Hammadi codices in 1945, the Gnostic view of early Christianity had largely been forgotten. The teachings of Gnostic Christianity had been virtually erased from history by the early church fathers. 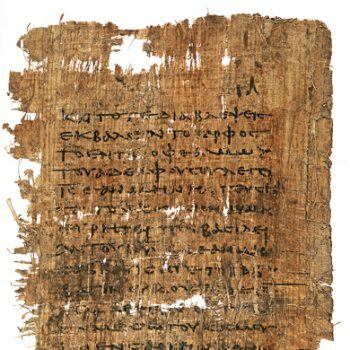 New Testament scholar Simon Gathercole examines what the sayings of Jesus in the Gospel of Thomas reveal about the early Christian world in which they were written. 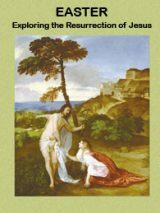 Read the 114 sayings of Jesus from the Gospel of Thomas as translated by Stephen J. Patterson and James M. Robinson. Christian Apocrypha: The “Lost Gospels”? The Christian apocrypha—noncanonical gospels—didn’t make the cut. But were they truly rejected, suppressed and destroyed? Until recent times there was no doubt. But now this “truth” may be unraveling. Many early Christians may have regarded these apocryphal texts as sacred. 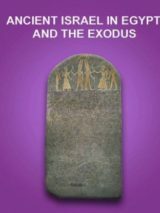 How was the Bible written during and after the Babylonian Exile? Did the Biblical authors continue to use the Hebrew language even though they were living in lands where Hebrew was no longer the common language?